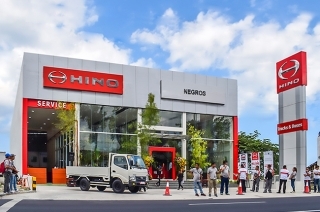 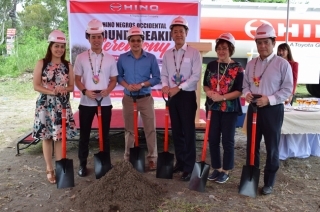 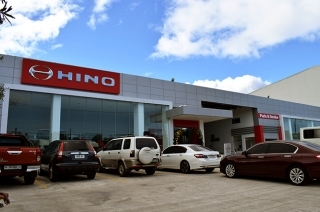 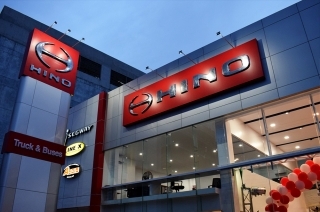 HMP opens Hino Motors Negros, the newest dealership ready to serve new and old clients. 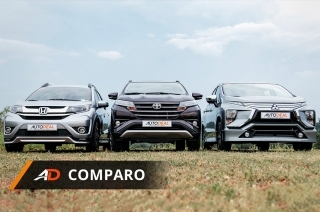 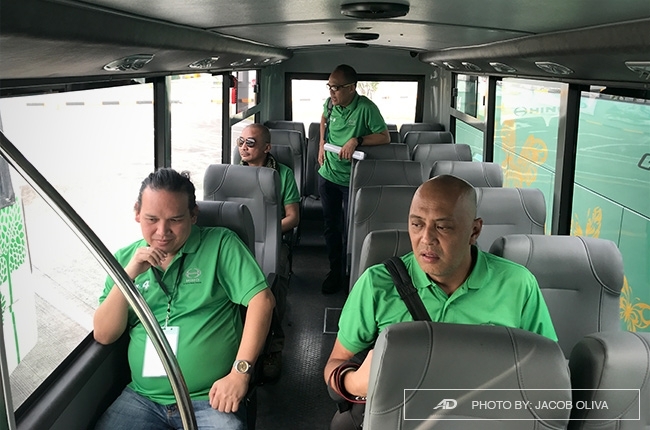 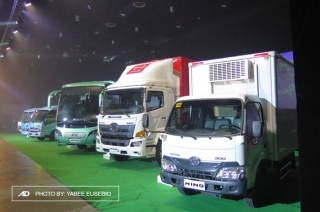 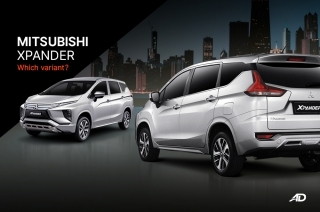 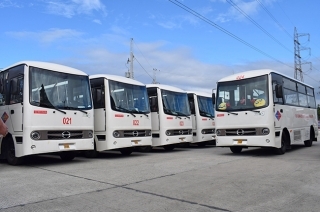 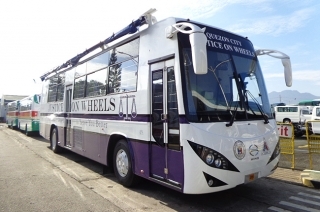 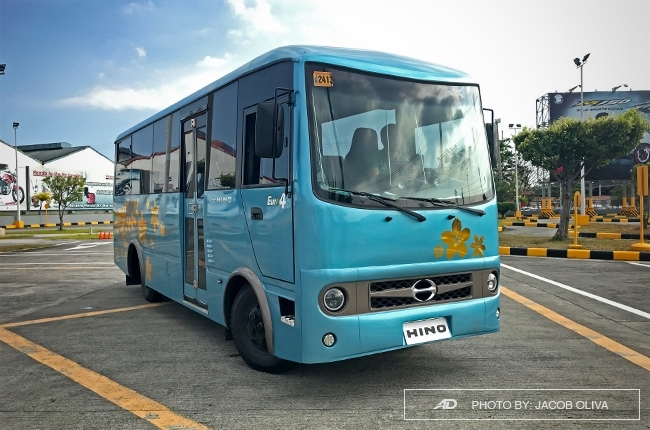 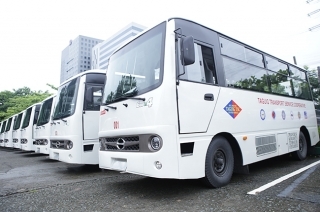 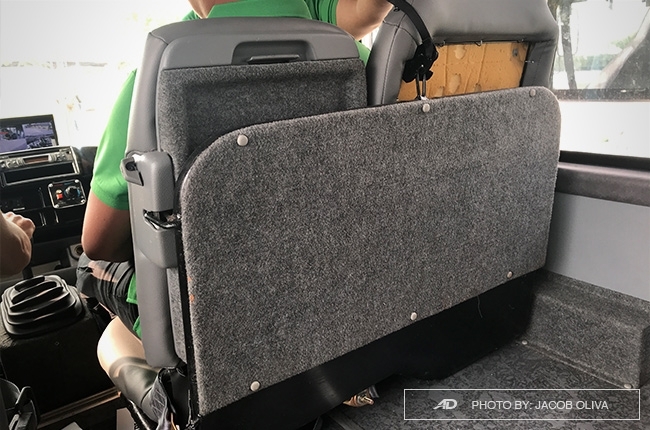 Hino Motors PH shows its continuous support to the PUV Modernization Program. 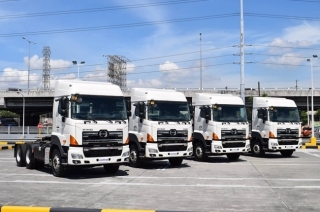 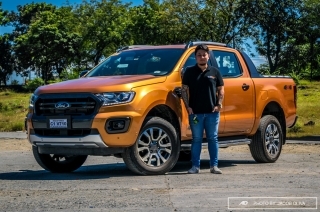 The brand will be providing trucking solutions in the third richest province in the Philippines. 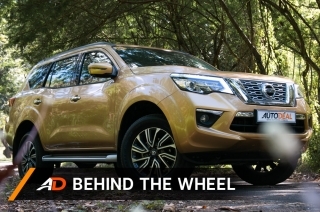 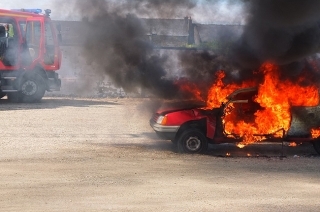 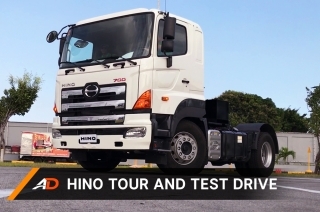 It’s always a treat to test drive trucks that have brakes in perfect condition. 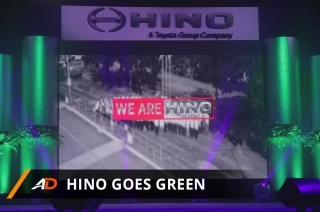 Hino got some crayons and made itself a bit more green. 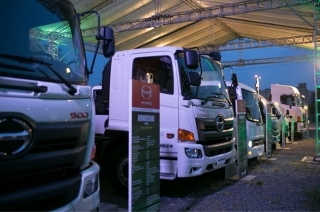 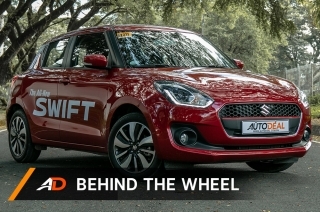 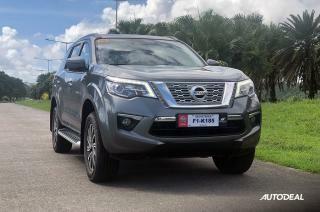 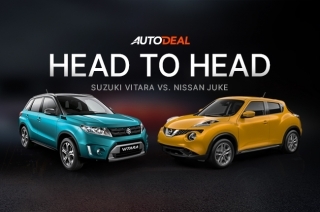 This dealership aims to participate in spurring economic growth and development in the transport and logistics industry in the country. 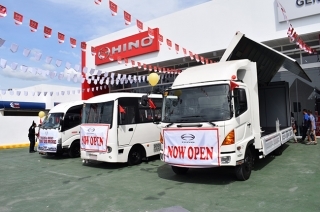 Hino is expanding its customized trucks and buses fleet with a mobile hospital and mobile broadcasting van.